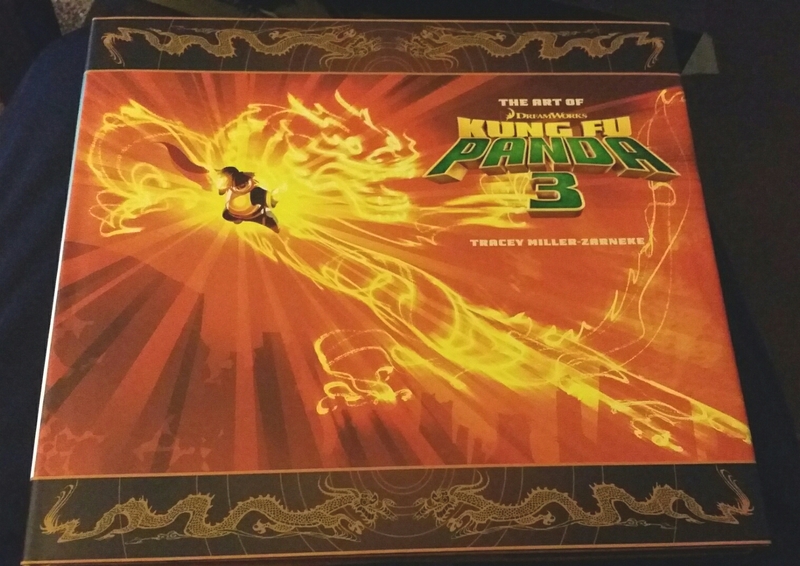 Kung Fu Panda 3 Art book signing – Matt Downs Draws! 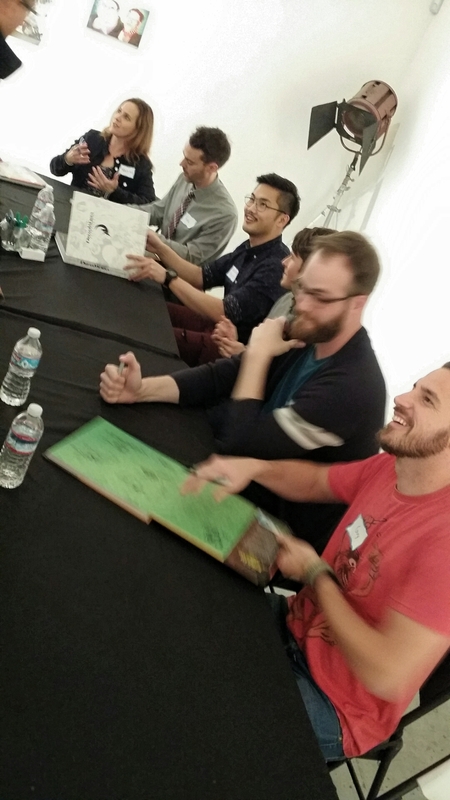 Met some pretty great Dreamworks artists today at Gallery Nucleus. 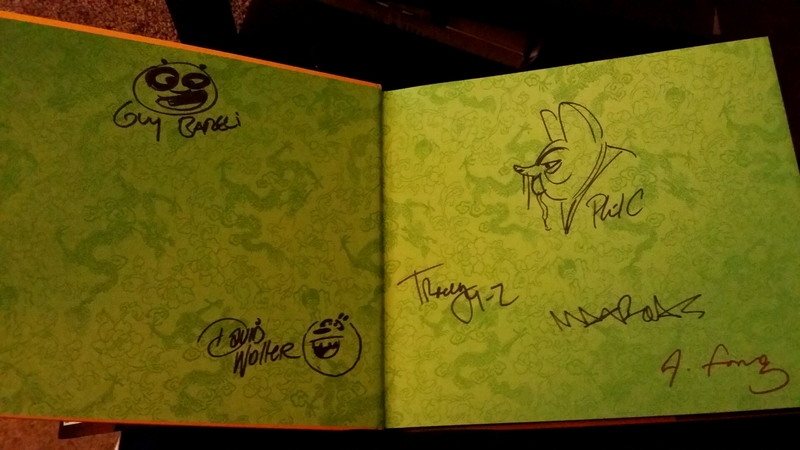 Thanks for signing my book, guys!